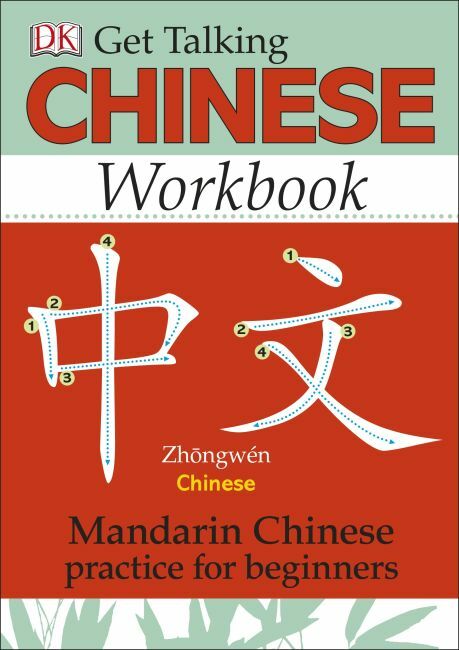 Get Talking Chinese is a complete visual workbook for beginners learning Mandarin Chinese. Sections follow a logical progression, starting with everyday words, such as "hello", "goodbye", and "thank you", and ending with the essential vocabulary needed when shopping, ordering in a restaurant or visiting a museum. Learn through hands-on practice with this easy to use workbook. Soft-to-Touch Books: Buenos Dias, Bebe! / Good Morning, Baby!